Always think of your vehicle towed securely and safely! 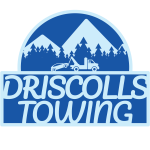 Call our team of professionals at Driscolls Towing Tucson AZ for your towing needs! We are fast and friendly to pick your vehicle up. To solve your non-emergency or emergency issues, call us at Driscolls Towing Tucson AZ! With our team of dedicated technicians, we will help you get back on driving in no time! At Driscolls Towing Tucson AZ, we will just do what you want us to do for your car! That is why you need to call us now! We are always here to assist you with your towing needs. If you need a tow to a mechanic or a garage, you can contact us for help. 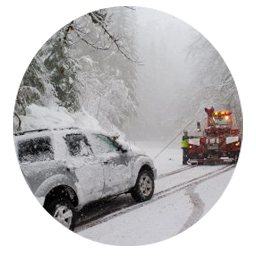 We will tow your car to your desired location. You will only need to let us know for your safety and security. Do not worry because we will help you out. Call us for immediate service possible! We are a premier towing in Tucson to provide you with the best customer service possible. This is the only way that you will keep coming back for your car needs. We will promise you with timely delivery and fast response time. We will provide professional, reliable and quick service that meets your unique needs. With our quality customer service, we believe that we will build the long-term relationship with our clients. If you want only a valuable and affordable towing service, we can offer it to you anytime you need it. You can be assured that your car is towed safely and securely. 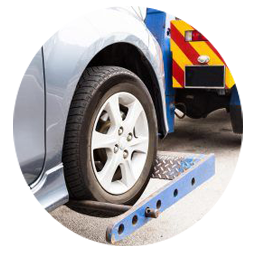 Our highly-trained experts will be here to provide you efficient and timely towing services that you need! Prior to the amount that you will pay for a towing job, it will vary on various factors like type, weight, and size of the vehicle. The time that the service is delivered and requested is also considered. The labor, service, and liability are all contributing factors. 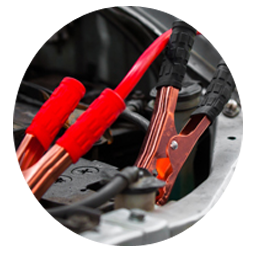 If you want maintenance for your vehicle, we are here to guarantee an up-to-date service. If you have locked yourself out of your vehicle, we can always be your towing in Tucson. 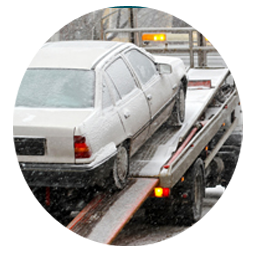 We will offer you with damage-free and 24-hour towing service. We promise to get to you right away the time that you need us. You will expect only quality service from our professionals. 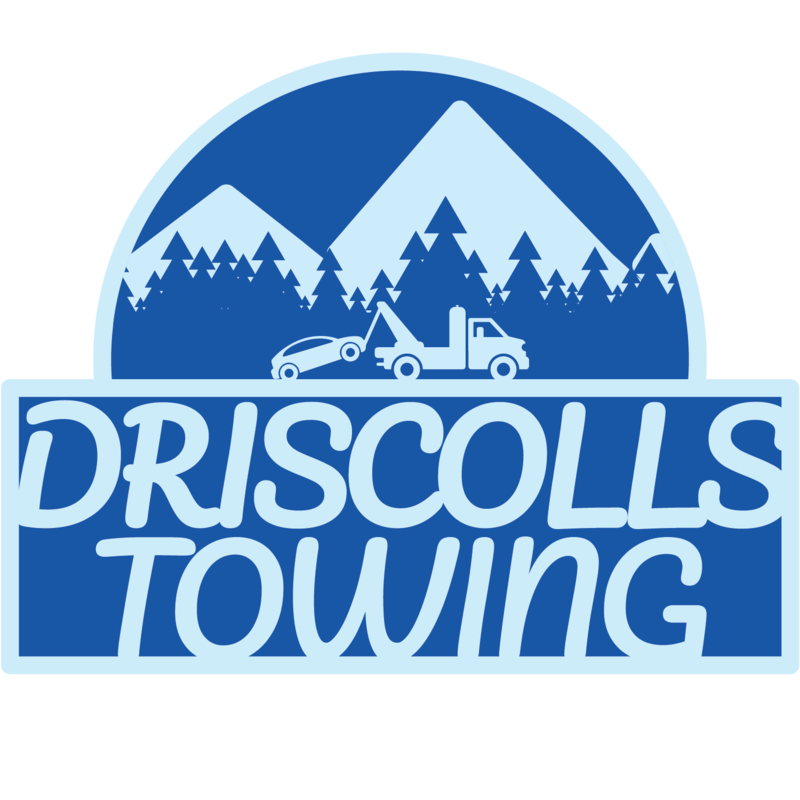 Call us at Driscolls Towing in Arizona!